Come home to this comfortable and beautifully updated 4 bedroom home that is located on a quiet street in popular Sand Creek, in the heart of Kingwoood*Bike or Walk on the nearby grrenbelts to nearby schools, parks, community pool and Town Center shopping and restaurants*The sitting room/study and dining room grace the entry*The open concept plan features an updated kitchen: Cabinets w/ custom features,’Wood like’ Tile flooring, Appliances, Range, Microwave, Farm style sink, Granite counters*Roof replaced 2019*Pool resurfaced and tile replaced, Pool filter replaced 2019* Windows replaced 2017*Water heaters replaced 2013, 2017*AC replaced 2016*Carpeting replaced 2018*The yard features a covered patio, pool and spa for relaxation and entertaining*Gameroom up with three secondary bedrooms and 2 full baths*Zoned to highly rated Deerwood Elementary, Riverwood Middle School and Kingwood High School*A Gem in the Livable Forest!! Please, send me more information on this property: MLS# 62525482 – $334,900 – 2819 Deer Hollow Drive, Kingwood, TX 77345. 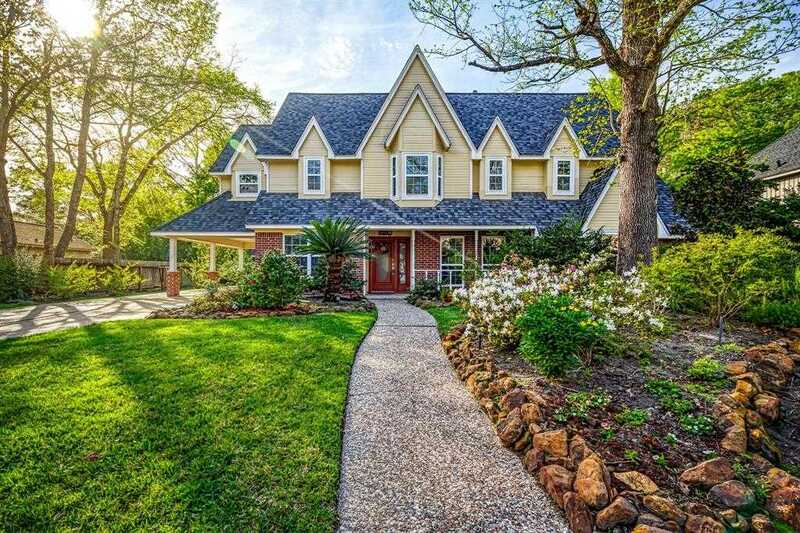 I would like to schedule a showing appointment for this property: MLS# 62525482 – $334,900 – 2819 Deer Hollow Drive, Kingwood, TX 77345.